Bored of playing cloned word games? Fancy a change? Try QuickWord (Top 10 Word Game App). 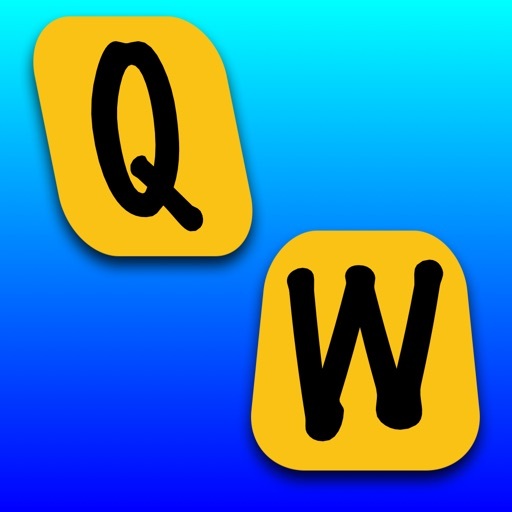 QuickWord is an ORIGINAL, fun, quick thinking word game. Find the highest scoring word you can before time runs out! 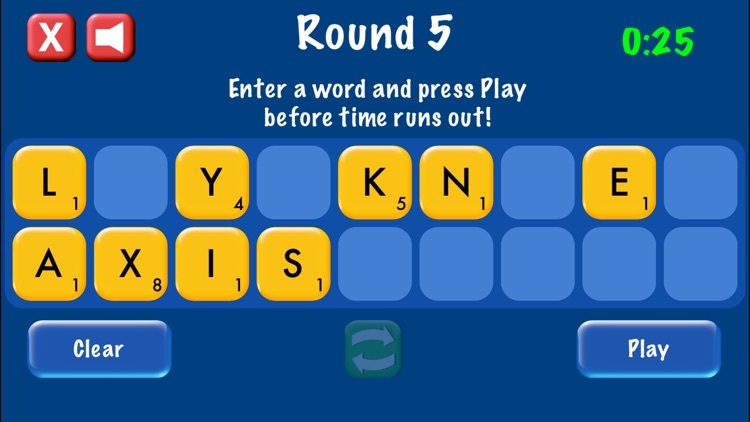 - Select your letters & find the highest scoring word you can within the time limit. - Drag Letters to form your word using an intuitive interface. 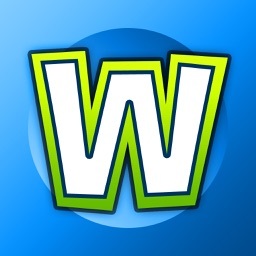 - Look out for Special Double/Triple Letter & Word spaces to maximise your score. - Shake your device to shuffle the letters if you can't find a word. - 1 PLAYER, VS COMPUTER & 2 PLAYER game modes. - Attempt to beat your High Scores. - Challenge yourself against the Computer (7 Difficulty Levels). 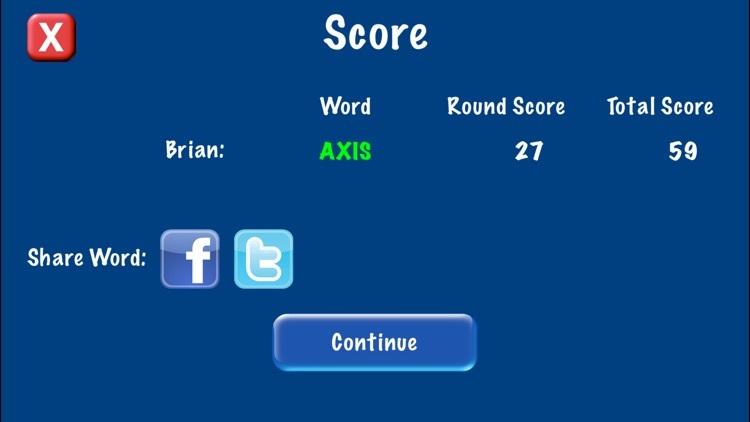 - Challenge friends by sharing your scores on Facebook and Twitter. - Listen to songs from your music library while you play. Have you got time for a QuickWord? Download and play now!